Have you ever spent an evening in an Irish pub? I mean a real one, not one of those with shamrocks and plastic shillelaghs on the walls, and green beer (what do they put in that stuff?). The real ones are dark and dingy, and most people inside seem to know each other. There are those who go there for the talk, and those who go there to avoid talking. And often there’s music. I write about an Irish pub in Ireland, called Sullivan’s. It’s a small place in a small town in the far corner of the country. My twenty-something American protagonist Maura Donovan inherited it, and she’s still trying to figure out how things work in Ireland. She’s found some happy surprises, and some not so happy, like a body in the pub. 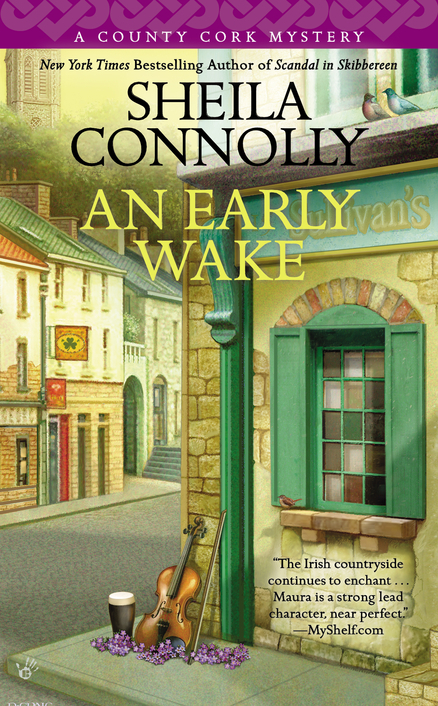 But my new book, An Early Wake, is not so much about murder as about memories and music. The song lyrics above, which date back at least to 1770, captures the spirit of the wake that’s held at the pub for a musician who came back to reunite with old friends for one last night of making music together. Connolly’s was known for music—not the tin whistle and fiddle kind, but contemporary music, played by musicians from all over Ireland. You never knew who might walk in the door just to jam with whoever was there, but you might recognize them from a few recordings. The owner’s late husband was the one who brought the players in; he was a musician himself (a member of The Mighty Shamrocks), as is his son. The pub’s been shut since he passed on, but if all goes well, it’ll be back again this year—with the music. There’s something wonderful about music in Ireland. Everybody’s a musician, or has his or her signature song, and often everyone will contribute to an evening of music. There’s much that is funny, and much that is sad in the songs, but everyone knows them all. The Parting Glass captures a lot of that, and has been doing that for over three hundred years. So how could I not write about music in the pub? 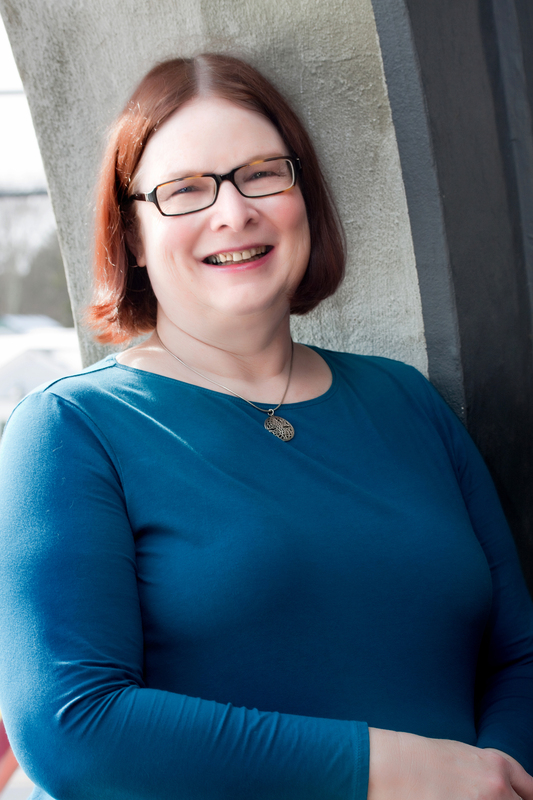 Sheila Connolly, Anthony and Agatha Award–nominated author, writes three bestselling cozy mystery series for Berkley Prime Crime. Her Museum Mysteries are based in Philadelphia, her Orchard Mysteries take place in rural Massachusetts, and her County Cork Mysteries are set in Ireland, and include Buried in a Bog and Scandal in Skibbereen, both New York Times bestsellers. 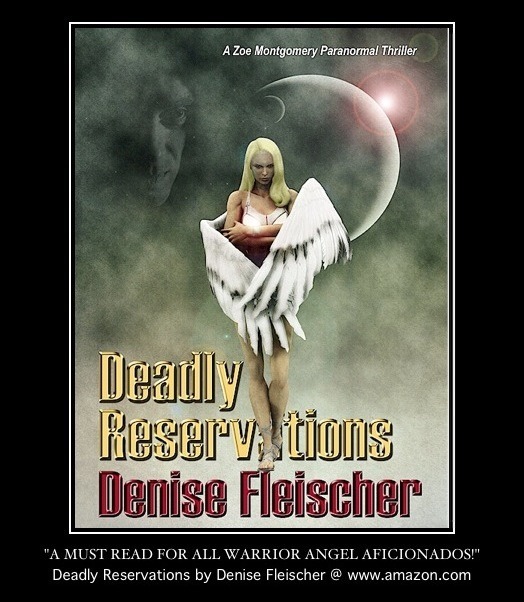 In addition, she writes a paranormal romance series, which began with Relatively Dead in 2013. She has also published Once She Knew, a romantic suspense, and Reunion with Death, a traditional mystery set in Tuscany, as well as a number of short stories. She lives in Massachusetts with her husband and three cats, and visits Ireland as often as she can. Thank you so much for inviting me here! So much of what’s in the book is true (not the body, though). I love to visit Ireland, and I sit and watch and listen and stories just fall into my lap. And I’ve made the most interesting collection of friends there, like a nice policeman, and an antiquarian bookseller, and three young guys who opened their own distillery. They’re all happy to share.